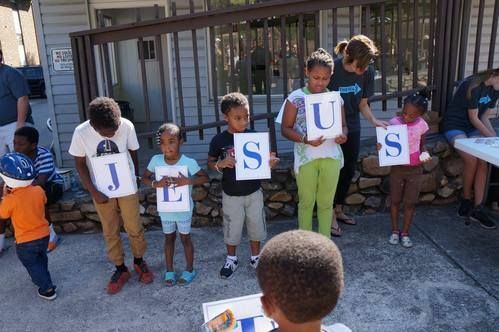 Parkway Church on the Mountain has adopted two locations - Longwood Apartments in Vinton and Jamison Avenue where we plan to focus our local outreach (We Serve) on this community. We Serve events take place every other month and all ages are invited to participate. The We Serve team does yard work, laundry services, kids' games, serves meals, and more. Check Parkway Missions Facebook or our Missions Newsletter for upcoming We Serve outings. Parkway Church is proud to host the Back 2 School Blast every August. This huge outreach event provides 1250 back packs (stuffed with school supplies) to needy children in the Valley. We also offer new shoes & foot washing for 500 children. Would you like to be more involved in local outreach? Contact [email protected] for more information. 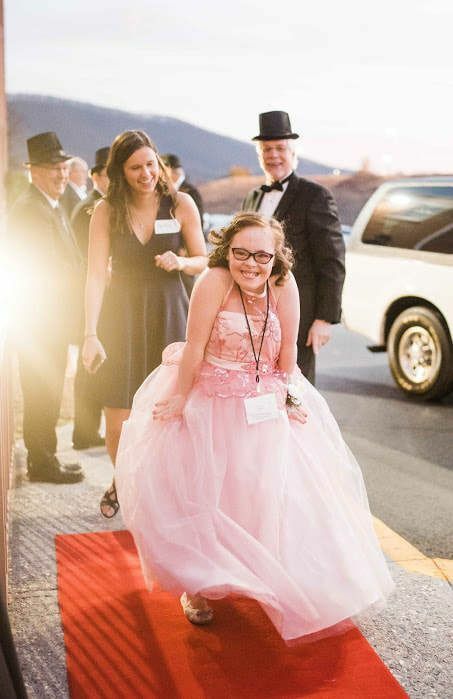 Parkway is honored to partner with Night to Shine which is an unforgettable prom night experience, centered on God's love, for people with special needs ages 14 and older. If you would like more information about Night to Shine, click here! Jesus challenges us all to “GO and make disciples of all the nations” (Matthew 28:19a) and we take this charge literally. Parkway sends teams to Africa, Mexico, Central America and various places in the United States. We believe that GOING will transform your life and grow your faith. Is God calling you to join one of our teams? 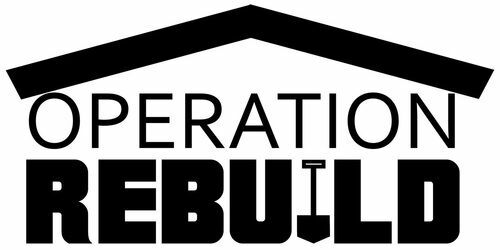 Have you heard about the newest ministry of Parkway Missions called Operation Rebuild? Each case has a lead contractor and a hand-picked team to work on home repair projects for those in our church. So far, we’ve completed several jobs and have projects in line for the future. If you’re handy (or willing to try) and would like to offer your skills (painting, drywall, plumbing, electrical, cleaning, general repair, etc. ), please email [email protected] We’ll contact you as a job develops that might fit your skill set. All participants must be at least 16 and accompanied by an adult.